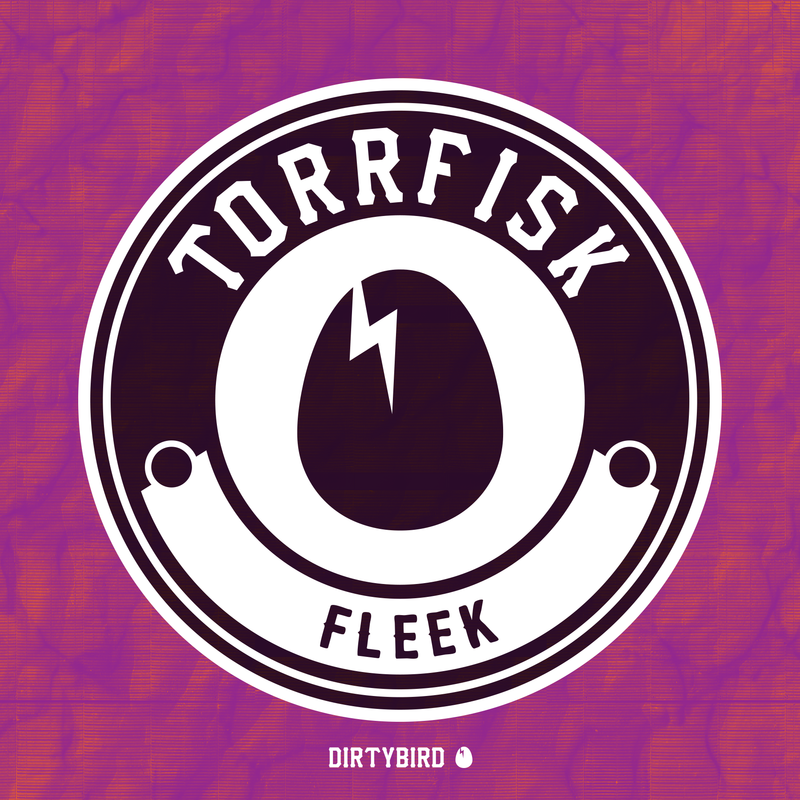 [BIRDFEED EXCLUSIVE] This week's new one is "Fleek", from Chicago's Torrfisk! - For about 24 years now. What do you use to make your tracks? - Studio one 3.5, Elektron Octatrack, Tr-8s, Korg monologue, Abstrakt Avalon Bassline, Arturia Mini and Micro brute, Juno 106, SP-12, a squeaky toy, and jar with some sticks. How and when did you first discover Dirtybird? - When I heard my friend drop Shadow Child's "String Thing". Been following ever since. Which Dirtybird artist would you want to collaborate with the most? - Will Clarke or Sage Armstrong. If your entire life was a movie, what title would best describe you? - Rudy. Not because it’s about a guy who really worked hard and had a lot of heart in order to achieve his goals, but because I often dream about sacking Vince Vaughn. - When I was a kid, I had a choice of going to the Dr. Dre 'Up in Smoke Tour', or The new Kids on the Block show…. Guess which one I chose? Let’s just say I was hanging tough. If you could time travel, where and when would you go? - About 25 years into the future. I want to see what kind of toys they have there for making music. What species of bird best describes you and why? - A Noisy Miner. I am vocal species with a large range of songs, and I form coalitions for specific activities such as mobbing predators. Plus, that is a badass name for a bird. What does Dirtybird mean to you? - A place to push the boundaries of creating music. A place where one can recreate themselves, or set a precedent for music to come.